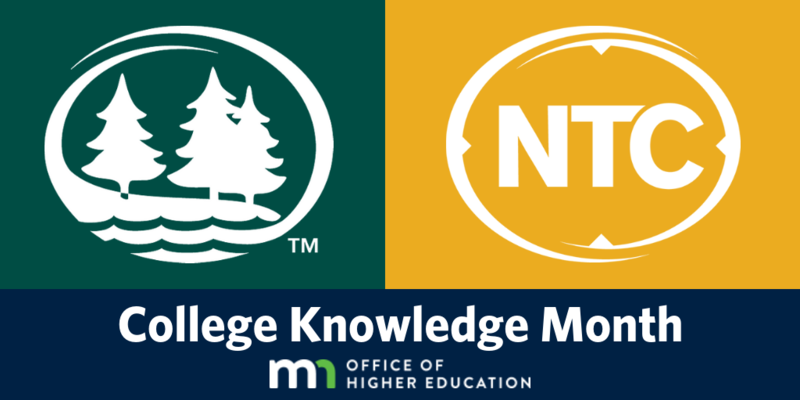 As part of Minnesota’s celebration of College Knowledge Month, Northwest Technical College and Bemidji State University will join other Minnesota State colleges and universities and waive their application fees during the month of October. College Knowledge Month is a statewide effort to provide every graduating high school senior — especially underrepresented students — with the opportunity to apply to college without the barrier of an application fee. During College Knowledge Month, high schools and postsecondary institutions work together to engage, inform and support students as they enter into the college application process. For example, staff from Minnesota State’s colleges and universities attend events at high schools, assist students with completing applications and share information about the college experience.